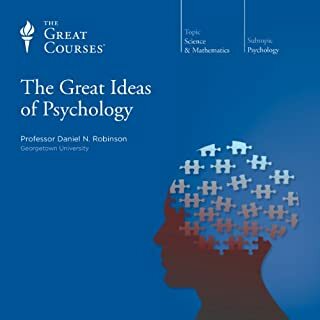 A full e-book copy of this book in Interactive PDF format is included and can be downloaded by clicking the "PDF" link in your Audible library (it's in the "Title" column). This PDF includes the audiobook chapter numbers to make navigation easier. 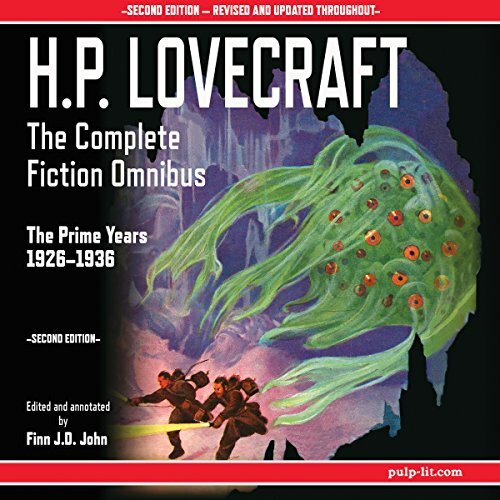 First of all, this is HP Lovecraft, so if he is not your bag, spend your dollars elsewhere. 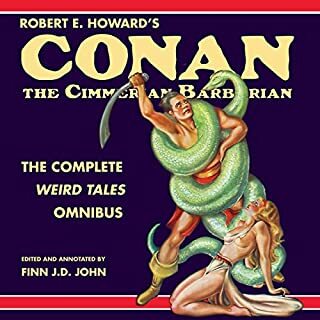 This compilation contains some of his best, most classic stories. Hearing them read aloud, really allows you to appreciate his carefully crafted language. 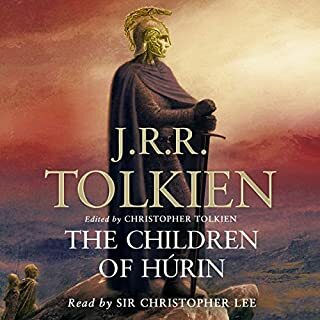 My only complaint with the book, is that it is difficult to find particular stories if you want to re-listen. This is not an easy listen, and not just because it is so long. It is very eloquent, to the point of it almost being annoying. Some of the best writing this country has ever produced, but you must be patient with it. 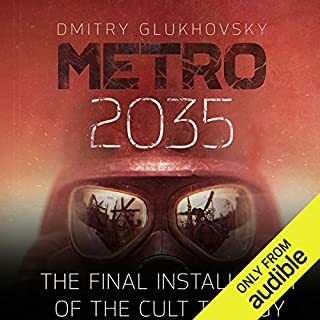 Great narrator, sounds like I imagined H.P. Lovecraft actually spoke. This guys voice is terrible to listen too. He also goes on and on before getting to the stories. I will have to say that I'm struggling to get through this. 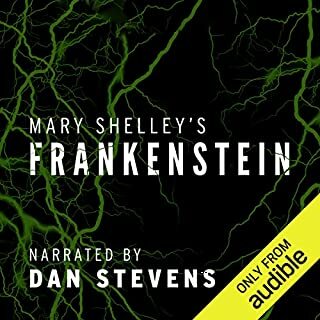 The narrator is God awful. yes he can read, but he has no range as a vocal actor. if you are interested in the background to each of Lovecrafts writings than this may be for you,but if not I would say just go look to YouTube. Yes the narrator is difficult to deal with, but try the read speed at X.75 and it gives it more of a dark feel. Standard X1.0 speed was practically unbearable. The explanation between short stories are enjoyable and help give context to many of the writings. I make many long drives and find this to be an enjoyable way to pass the time. Worth the read despite the narrator. He is not talent-less despite some reviews, just not one of the greats you will long to listen to. 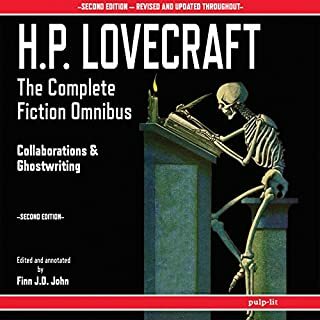 Perfect for anyone interested in Lovecraft's works. 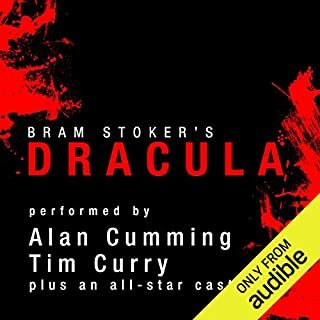 Some others have commented objection to the quality of the narration; I think it is just fine. 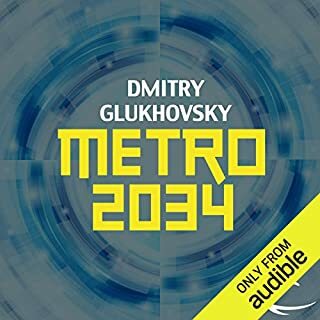 Fantastic short stories, I chose this series because I instantly knew I enjoyed the narrator though I know not everyone will like him. I would say if you like him in the sample and don't mind that being how he narrates all the stories then you'll be fine. I was pleasantly surprised by the biographical side of the story. 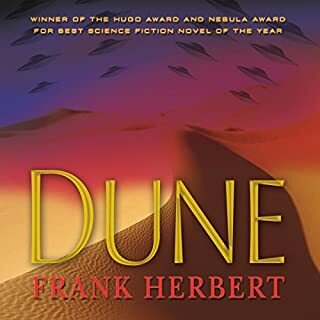 It gave alot of context I didn't know and enjoyed the vast majority of the stories as well. 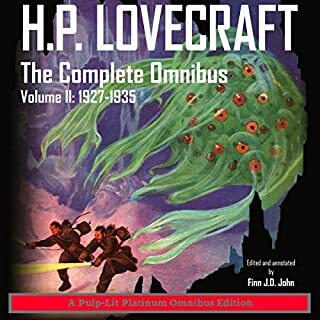 I wanted very badly to like this book, I really did because I absolutely love HP Lovecraft, but this narrator is horrid. 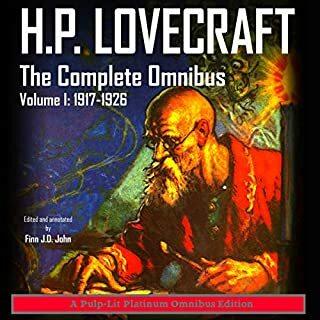 He's got like this sing song lilt to his voice that in and of itself is an insult to Lovecraft's work. 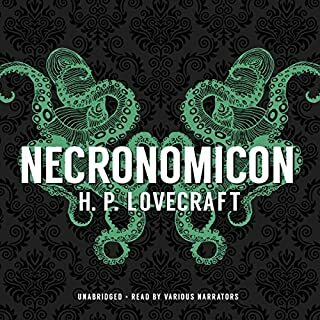 It is not meant to read anything Lovecraft has written. 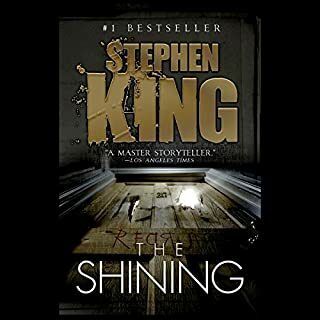 I would recommend maybe children's books for this narrator. I should have taken other reviews to heart. 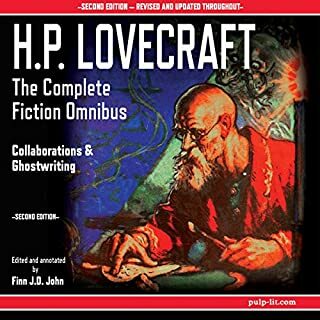 The content is there, but for work as deep and mindful as Lovecraft the narrator does jot do the material justice. 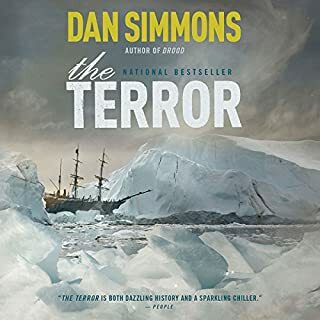 I would recommend avoiding the omnibus for those who enjoy digesting great reads via audio book, as the narrator is extremely difficult to keep up with and holds not suspense for the reader.